Do you hire the right people for the job? As a small business owner I have encounter many different challenges, from getting new profitable accounts to keeping top quality cleaners engaged. 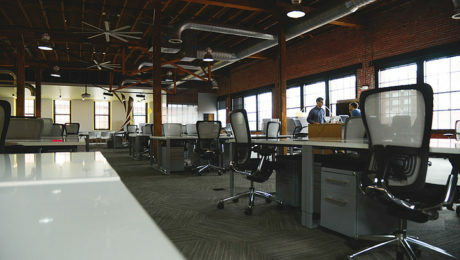 By far the hardest has been hiring top quality cleaners and keeping them motivated.When I first started building Frezco Eco Cleaning a few years ago, I went through so many interviews that took me at least half a day to find one good candidate with qualified skills and the right attitude. Then, I trained them from one to three days depending on the size of the office account. Last, I have to inspect every account the new hire was cleaning to ensure the client’s satisfaction. At the end I was spending over a week training, coaching and inspecting without getting the results I was hoping for. Are you constantly having difficulties getting ahold of your cleaning company? When you do, did it took them 2 or 3 days to get back to you? Do you find it hard to communicate with your cleaners or the person in charge? 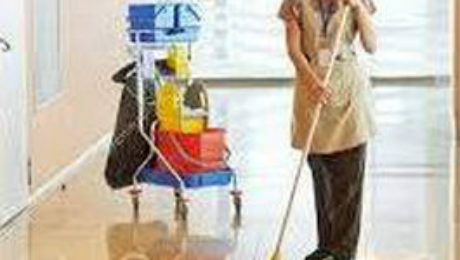 How long does it take them to resolve any issues you present to them?All these questions can be answered very quick when you are not satisfied with your cleaning company. It’s extremely hard to hire a customer service oriented commercial cleaning company nowadays, but when you do, don’t ever let it go because there’s only few of them left.Commercial cleaning companies are getting bigger by the minute. You are just a number in their spreadsheet. How does that make you feel?Is not always better to go with a big corporate commercial cleaning company. You have to go through a lot of people before you can get the issue resolve. Even if you get it resolve, there’s no guarantees that it won’t happen again because you don’t ever get to meet a supervisor or even get to speak to them. 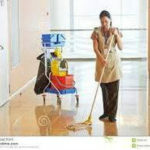 As a small commercial cleaning businesses we care about you. We are building our clientele, infrastructure, portfolio of accounts and more. Which makes us a better fit to take care of your cleaning needs, since we will monitor and coach our seasoned cleaners in a weekly or even daily basis to ensure your satisfaction. We are license and insured just like everyone else. When you are shopping around for a commercial cleaning service don’t discard small businesses because I can guarantee you we will care about you as if you were our own family. 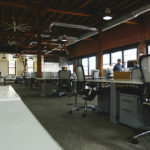 Frezco Eco-Cleaning provides commercial cleaning and janitorial services to many businesses in Sarasota, Tampa Bay and South Florida. Our main focus is to build long lasting relationships with our customers and cleaning specialists to ensure consistent quality service. We use eco friendly products throughout our offices.